We’ve teamed up with Destinworld Publishing to bring you a FREE CHAPTER of our new pilot book, 100 Ways to Fly More And Get More Out of Flying to download. 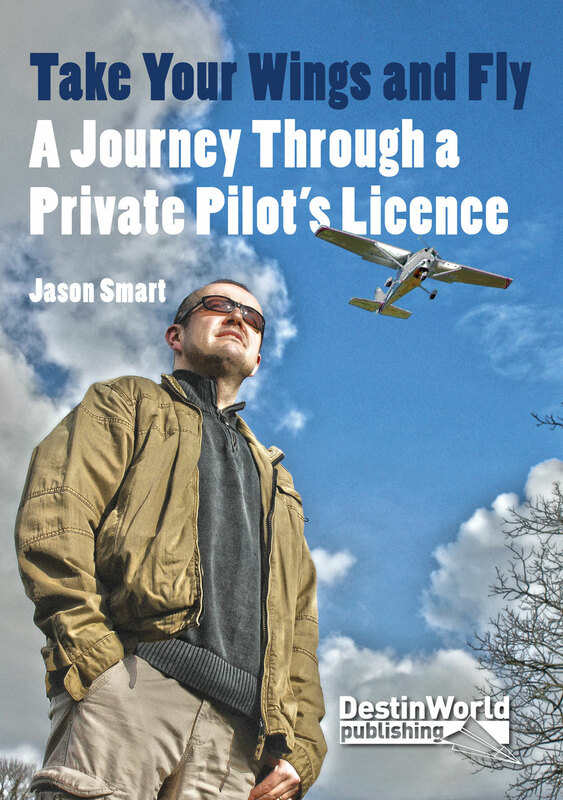 This book is for any private pilot, whether new to the skies or an old hand with lots of hours in the logbook. It introduces 100 actionable tips and encouragements for you to get more out of flying, which any pilot can follow. If you’re stuck in a rut, wondering how to afford to fly more often, or wondering how to gain the confidence to go to new places and acquire new skills and experiences, this book is for you. To download the free chapter entitled Try Something More Challenging, simply enter your email address below and we’ll send it to you! 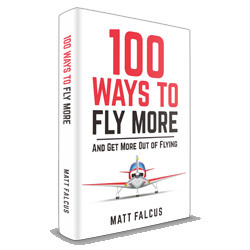 To get your copy of 100 Ways to Fly More And Get More Out of Flying, it is available in print (click here), and for Kindle devices (click here).